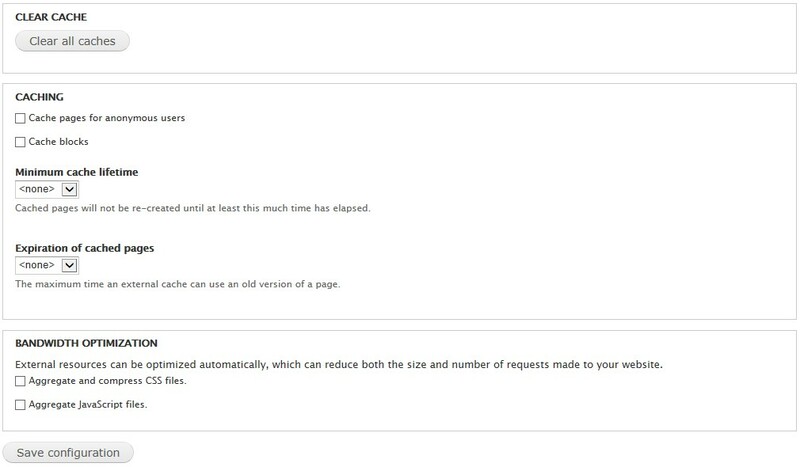 Check with your hosting provider whether this server variable can be added. Boost provides static page caching for Drupal enabling a very significant performance and scalability boost for sites that receive mostly anonymous traffic. For shared hosting this is your best option in terms of improving performance. 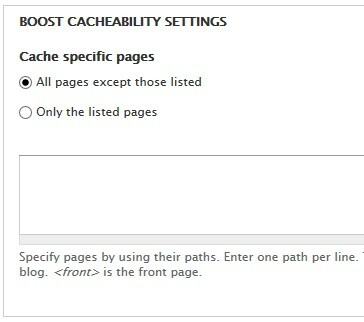 Using a static page cache like BOOST will greatly improve and boost Drupal performance. The first step asks you to select an installation profile. I chose Standard. Click Save and continue. 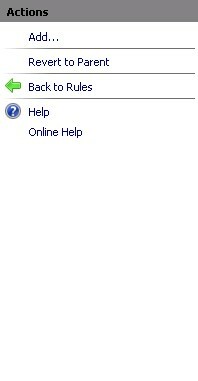 I’m using the default, built-in English language. Select your database type, and fill out your database information: database name, database username, database password and database host and table prefix under advanced options. Then click Save and continue. 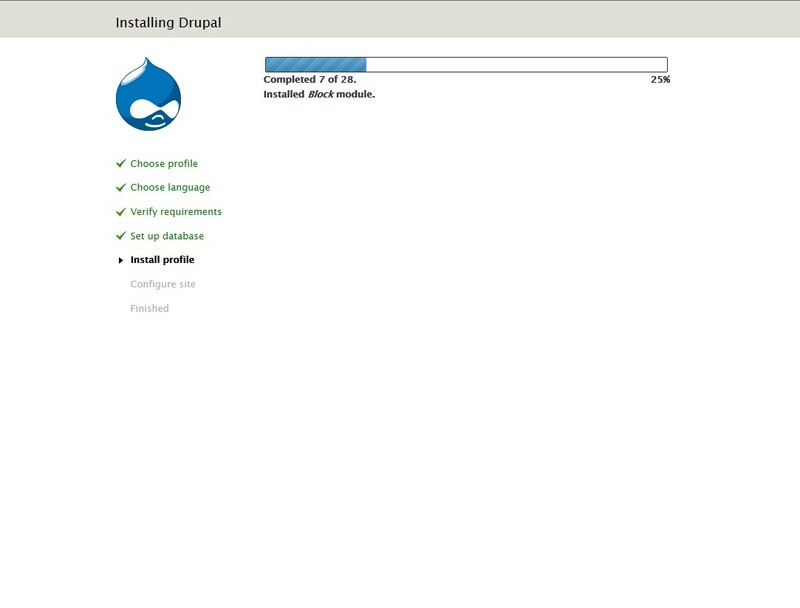 Drupal 7.21 is being installed. 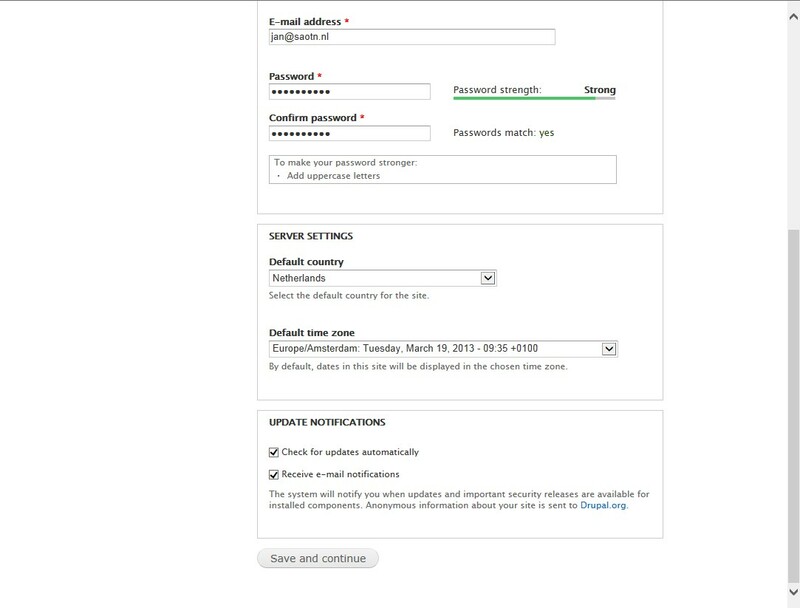 Dont forget to keep Check for updates automatically and Receive e-mail notifications checked! It’ll make things so much easier when updates are available. Jeuj! 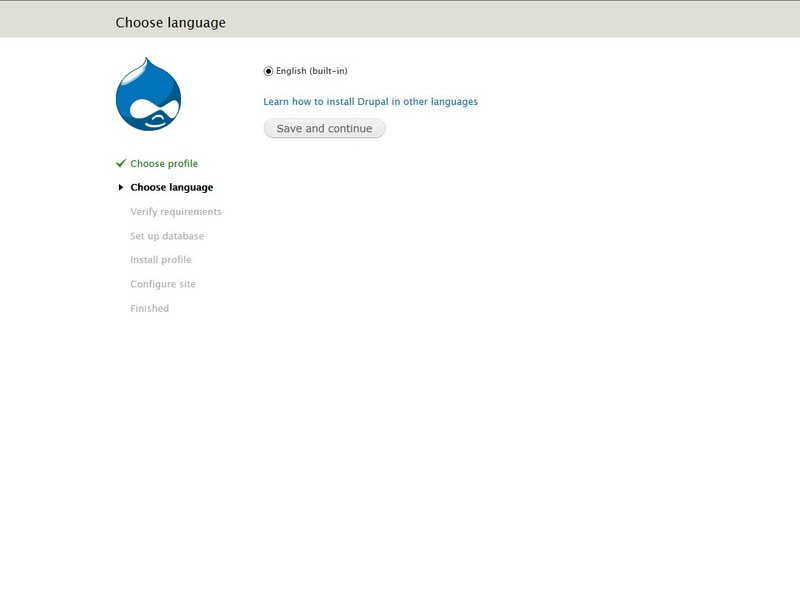 Drupal 7.21 is installed! We need to add the CONTENT_TYPE server variable to URL Rewrite or we can’t improve Drupal’s performance, so this is our next step. If you are an user with administrator privileges, you can add the CONTENT_TYPE server variable to IIS URL Rewrite using the IIS Manager tool. Log on to your server with IIS Manager and click through to the website. Open up the URL Module (double click). The server variable CONTENT_TYPE is now available to URL Rewrite. I assume you are way ahead of me on this one, and you’ve already looked up the full URL of the BOOST module (which is http://ftp.drupal.org/files/projects/boost-7.x-1.0-beta2.zip at this time of writing). Fill out this URL under Install from a URL. Then click Install. 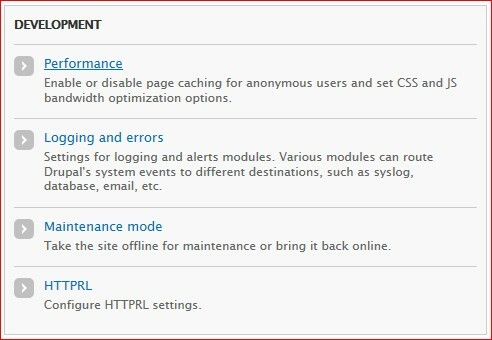 We’re back at the modules overview page and we see Boost and Boost Crawler installed. 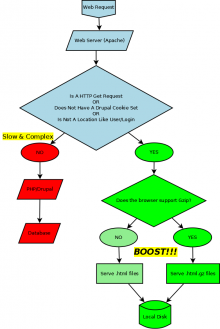 Because Boost Crawler requires an additional module, called Httprl (HTTP Parallel Request & Threading Library), we need to install that one too. 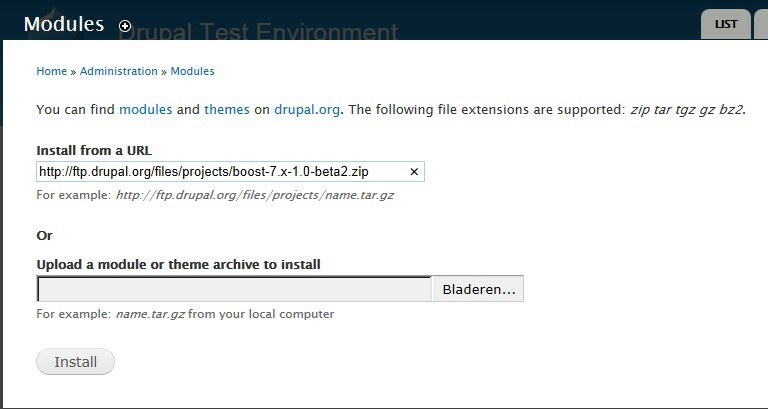 Go back to Install new module and fill out the URL http://ftp.drupal.org/files/projects/httprl-7.x-1.10.zip to install Httprl. All required modules are installed an can now be enabled. Check their check-boxes and click Save configuration. 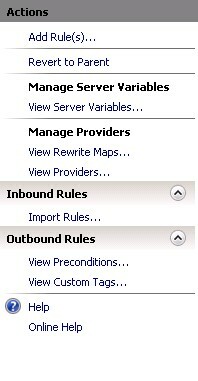 Now grab the default web.config boost rules (default_web_config_with_boost_rules_in_it.txt) from http://drupal.org/node/1621192. Our final step is to configure the Drupal Boost module. 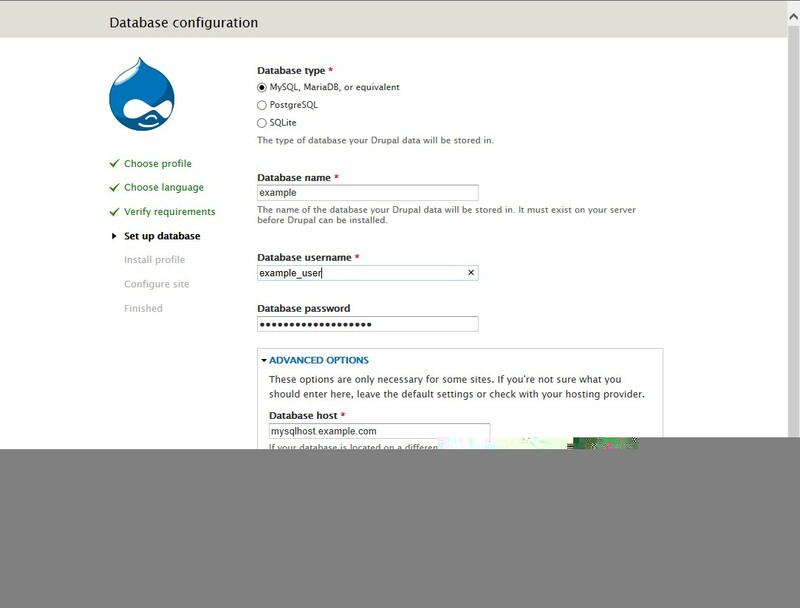 To enable WinCache in Drupal, first you need to download the Drupal WinCache module. Upload the unzipped drupalwincache module into you site’s module folder: sites/all/modules/wincachedrupal/. 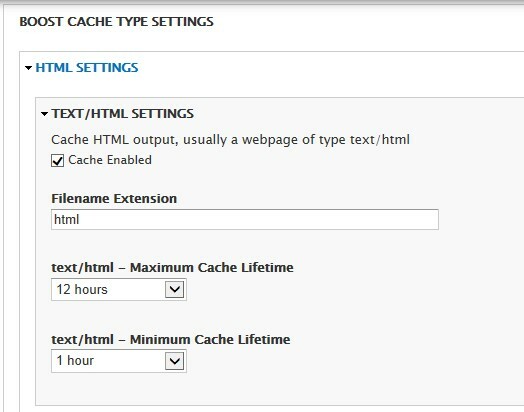 // persistent cache storage with low size requirements. // This is a proposal for caches to run in Wincache. // and forget about memcache. # Keep forms in persistent storage. # I don't see any point in keeping the module update information in Memcached. 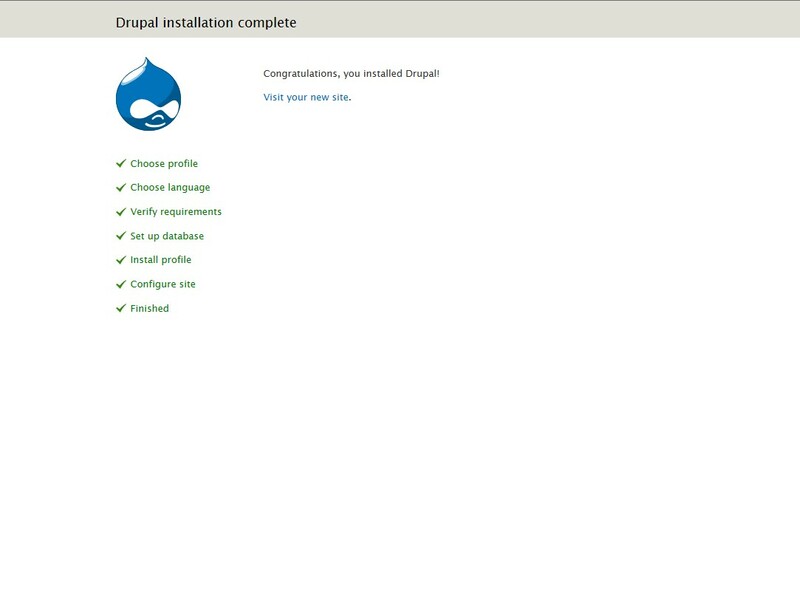 Now enjoy your really fast performing Drupal website! 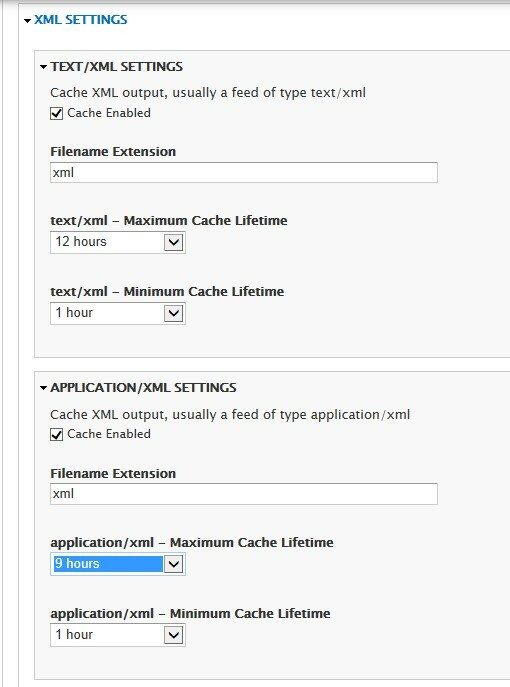 See PHP with WinCache on IIS for a guide on installing WinCache and PHP on IIS.